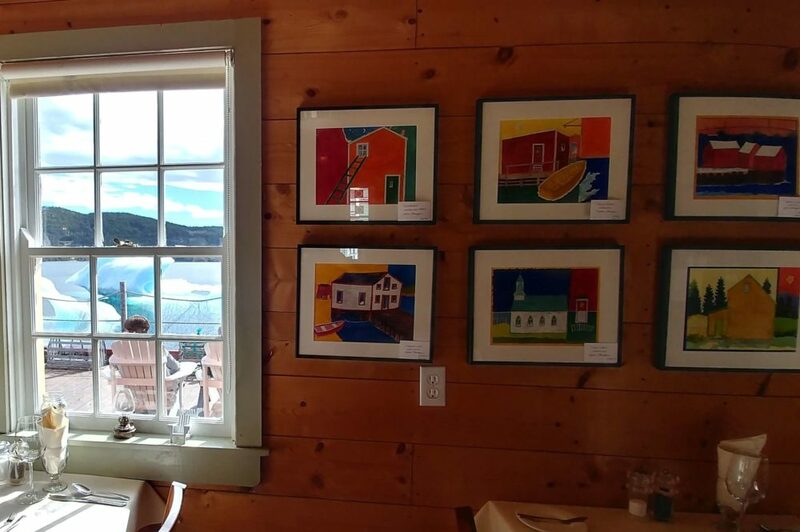 The building, once owned by Captain Stanley Barbour, was originally a fishing shed, built over the water, used to store gear for the fishery. Today, it is where visitors come for a unique rural Newfoundland fine dining experience by candlelight. 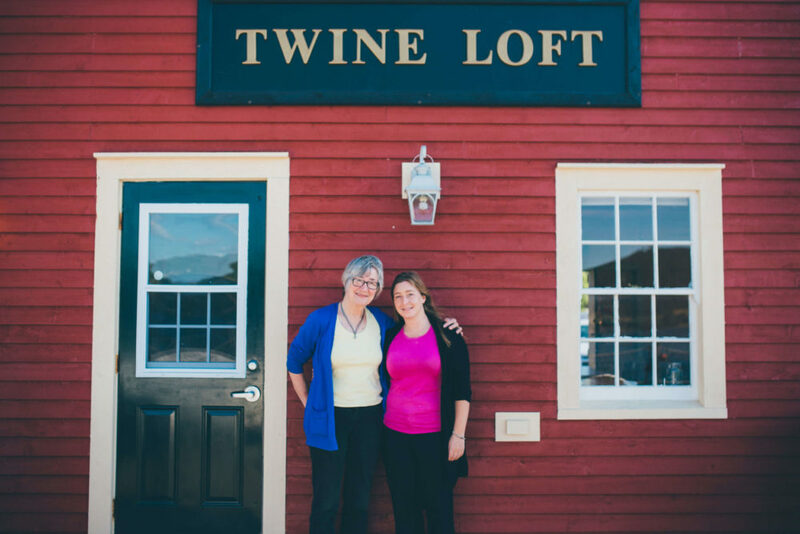 The Twine Loft is open to the public and located on Fisher Cove in Trinity. It also serves as the heart of the Artisan Inn and Vacation Homes. Both the restaurant and waterside deck are wheelchair accessible. 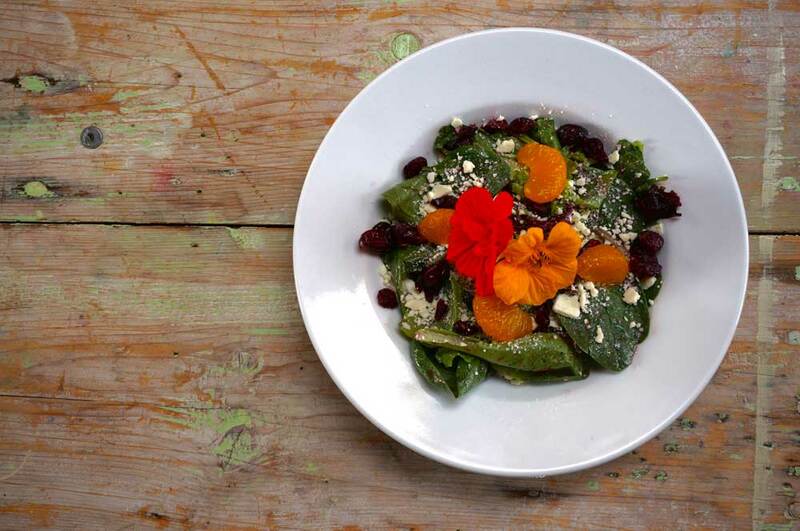 The Twine Loft offers a breakfast and evening dinner service by reservation. Read about our dining experience, sample menus of 3-course meals and learn about how we can accommodate your dietary needs. Visitors can complete a reservation request online or contact us directly to reserve a table. Guests must be 12 years or older to attend the evening dining experience. Exceptions may be made for guests staying at Artisan Inn properties. Exceeded my expectations! 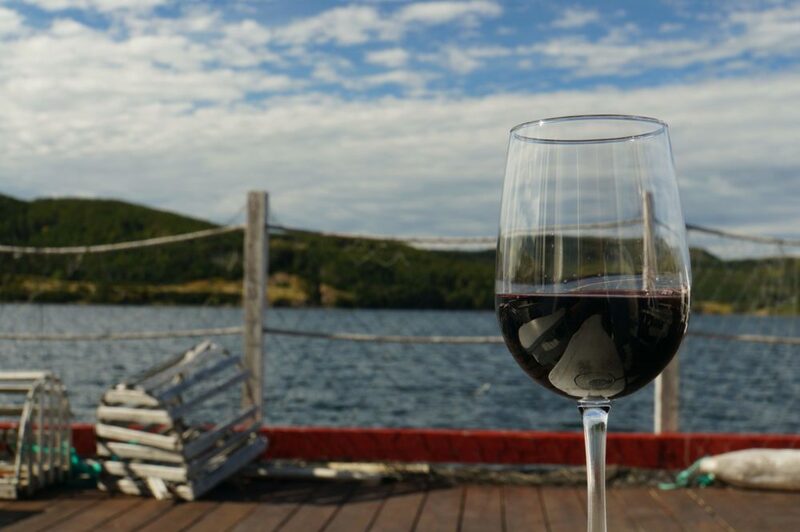 Make a reservation and go early for a drink on their gorgeous deck overlooking the water. They provide blankets if it cold. The food was done perfectly and the waiter was the best one I've had in years. He was warm, friendly and genuine. I wish we were here another night so we could go back again. A must try!! Enhance your dining experience with our carefully curated beverage list including wines, beers, cocktails, whiskies and liqueurs or relax on our waterside deck with a drink during afternoon Happy Hour. The space, services, hours of operation, FAQ. Treat someone you know to a night out in Trinity with a gift certificate to our inn or dining room.